Located in Grand Junction, Colorado. 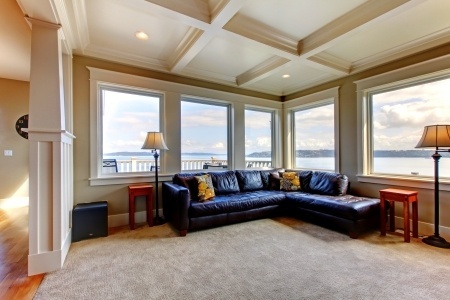 We offer a variety of services that include carpet cleaning, upholstery cleaning and tile cleaning. 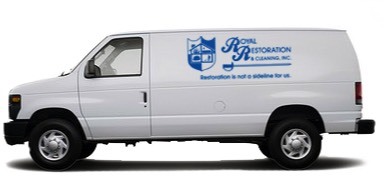 Here at Royal Restoration, we provide professional, courteous and honest service. We offer the highest quality of service for your home or business. We have over 25 years of experience. We would love to talk with you about how we can help. Copyright © 2019 Royal Restoration. All rights reserved.